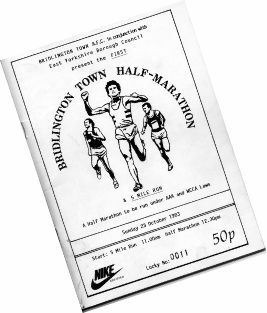 The first Bridlington Half Marathon was held on Sunday, 23rd October 1983. 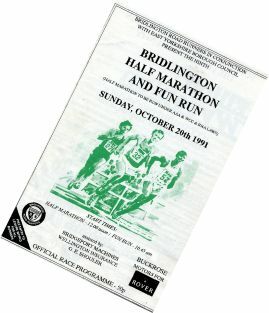 The Results for some of the early years have faded a lot, which made it difficult to scan and digitise, so the odd glitch may have got through. If you think that you have spotted an error - let me know. I will correct anything related to scanning problems. 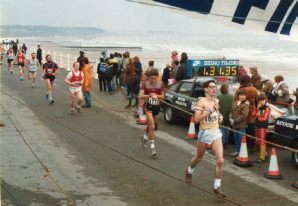 But I cannot amend the Official Results.